LeBron James is continuing one of the most successful seasons by any individual player in basketball history. This success can be attributed to the relentless dedication he’s taken to perfecting his game over time. 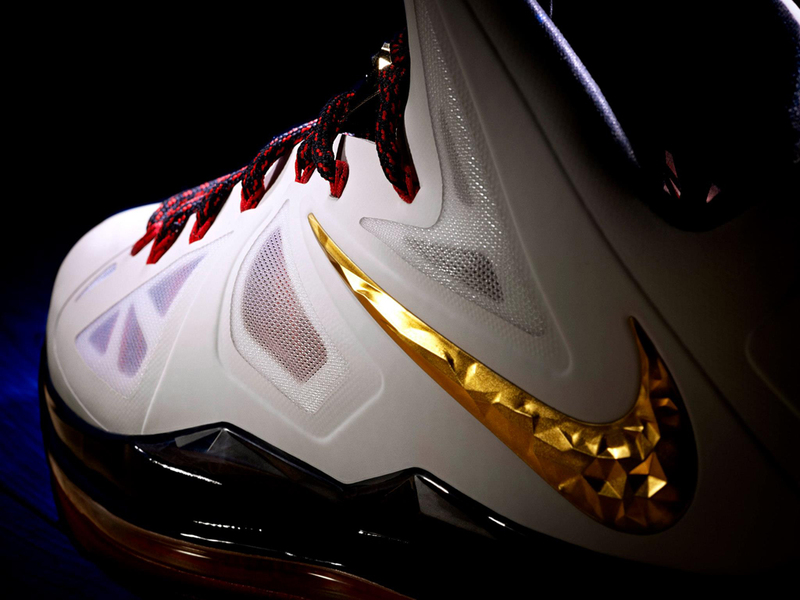 Forged by time, heat and pressure, the diamond is a precious and unbreakable gemstone that provides design and metaphoric inspiration for the new LEBRON X. Worn by James in the final matchup on August 12, the LEBRON X is constructed for dynamic containment, impact protection, and responsiveness to assist one of the game’s most explosive players. 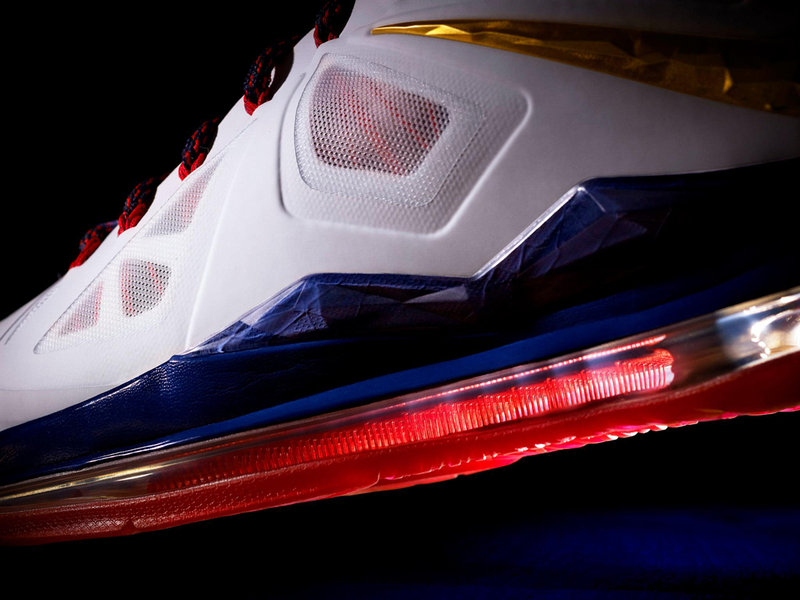 This year marks the tenth anniversary of LeBron James’ partnership with Nike Basketball and the release of the LEBRON X comes at another breakthrough moment for Nike Basketball’s performance innovation platform. As the first signature basketball shoe featuring Nike+ Basketball technology in select colorways it can track and measure performance, while an app provides feedback. 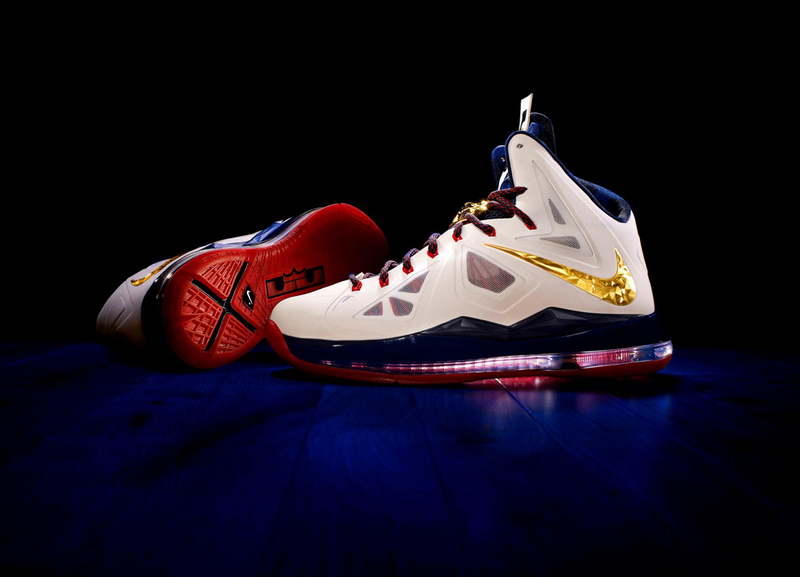 The shoe also offers a lock-down fit, excellent cushioning on impact, and a lightweight fit and feel. Combining four of Nike’s most advanced innovations, the shoe features the first full-length visible Nike Zoom unit, dynamic Flywire technology, Hyperfuse construction and Nike+ Basketball brings the shoe to a whole new level.